This is a new arrival 3D VR Helmet, which supports many smartphone models with Android and iOS system. 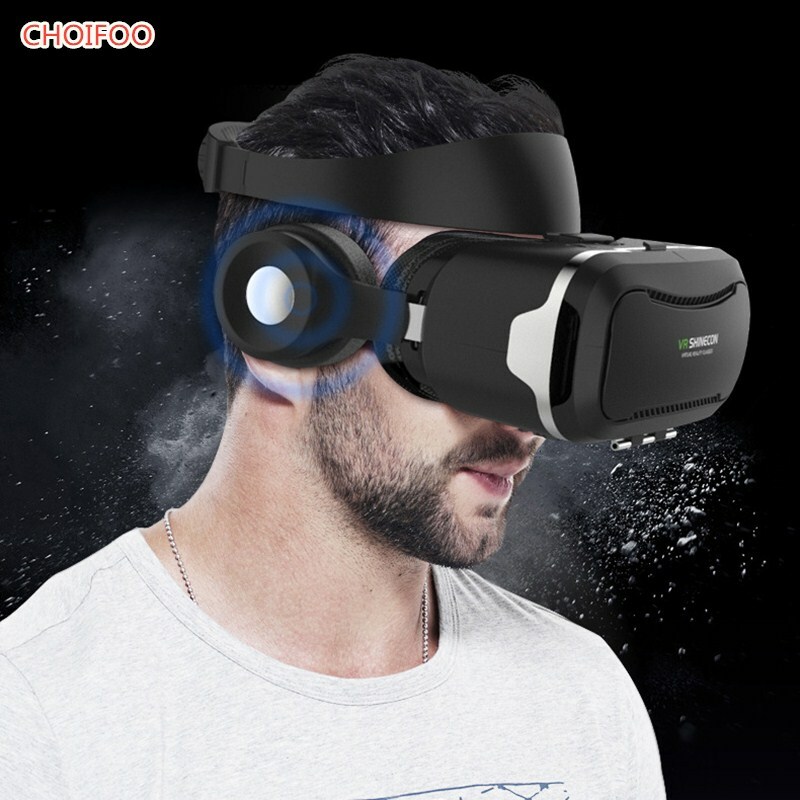 Put your phone into this VR Shinecon , you can enjoy the super big screen effect 3D videos, no need to go to cinema; you can also play 3D games with it, which enables great immersion experience. “800 inch” screen, make the whole world in front of you. Good VR must have good resources, this 3D VR support all VR Apps on App store and google play! Good VR must have good voice, this 3D VR within HIFI headphone give you good voice experience. HD image, realistic sound effects, excellent game experience. Round supra-aural headphones, comfortable design, taking off headband by one button!